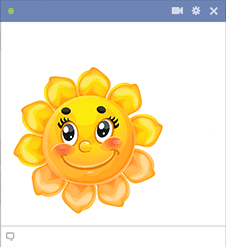 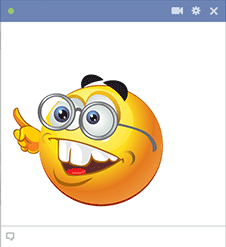 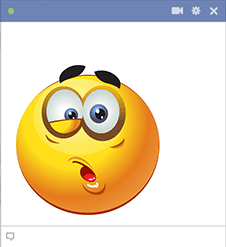 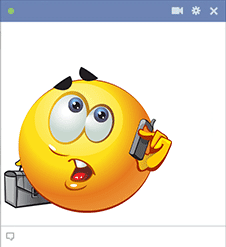 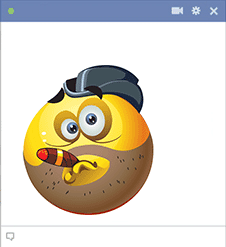 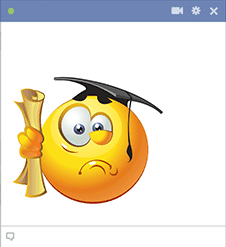 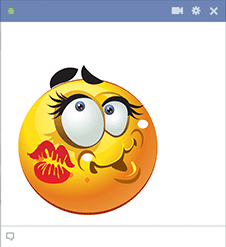 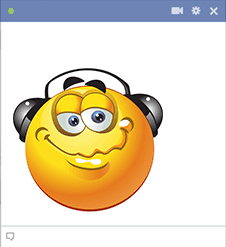 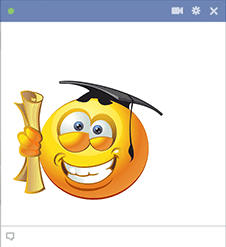 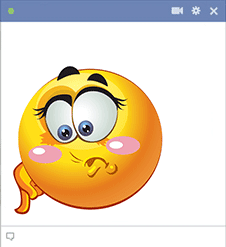 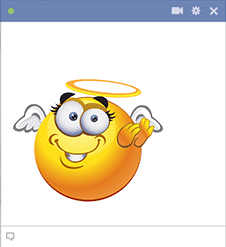 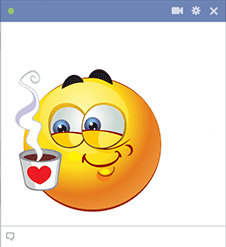 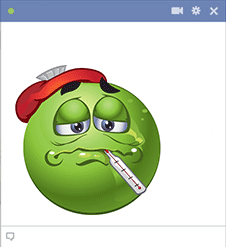 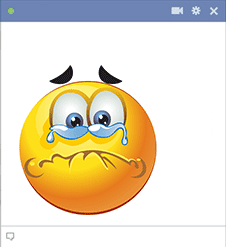 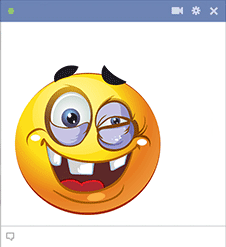 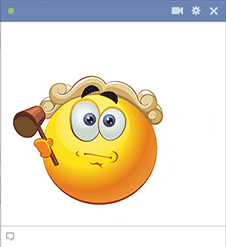 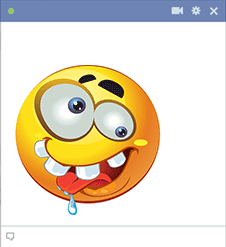 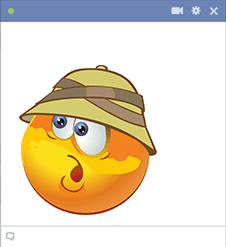 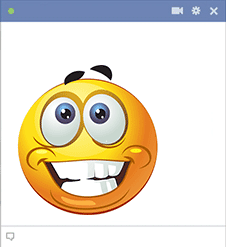 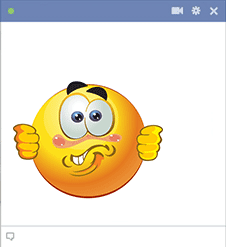 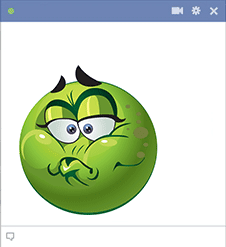 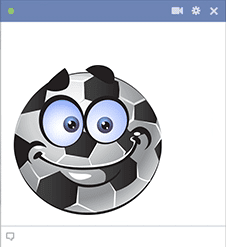 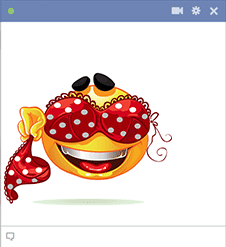 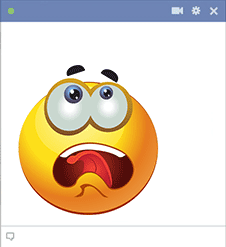 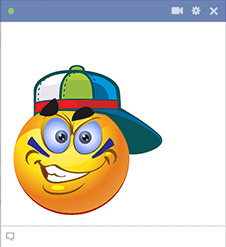 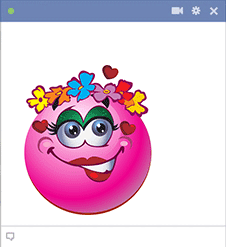 You are formally invited to share any and all of our fun smileys with your friends on Facebook! 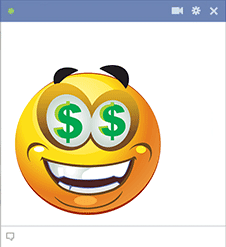 Our cool smileys are all free to share and we've designed thousands of them to be at your service. 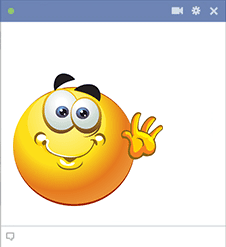 They work great for comments, chatting and posting on timelines. 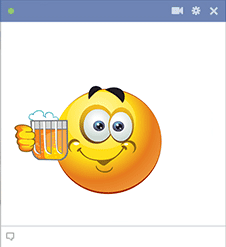 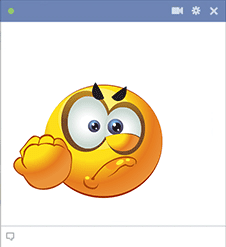 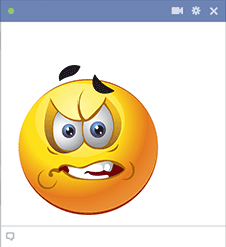 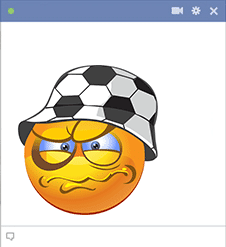 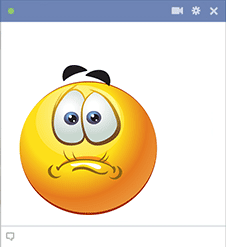 Your posts will be so much more fun when you add emoticons and smileys to them. 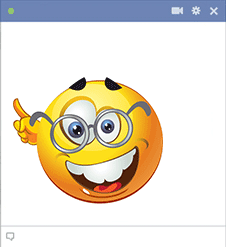 This page is filled with a wide array of smileys that are sure to make others smile too. 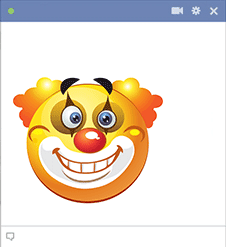 From silly smileys to scary smileys, we've designed a large showcase of images that will help you express yourself. 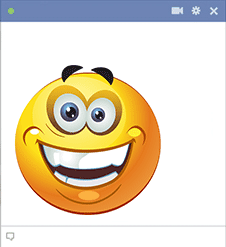 Some smiley faces are so expressive that you don't even have to type a single word! 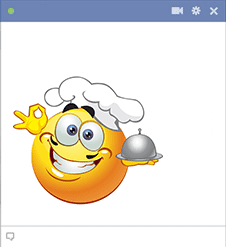 They can do all the talking for you! 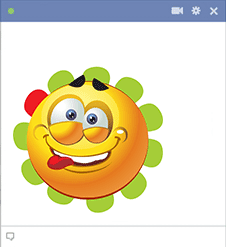 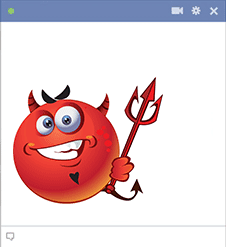 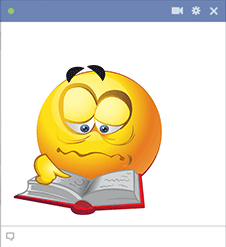 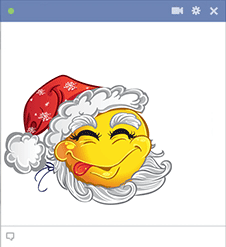 All you have to do is scroll through the list of smileys to find your favorites, then start sharing them on Facebook!